This is a great follow up after the basic class and the MOST popular pattern in the store! 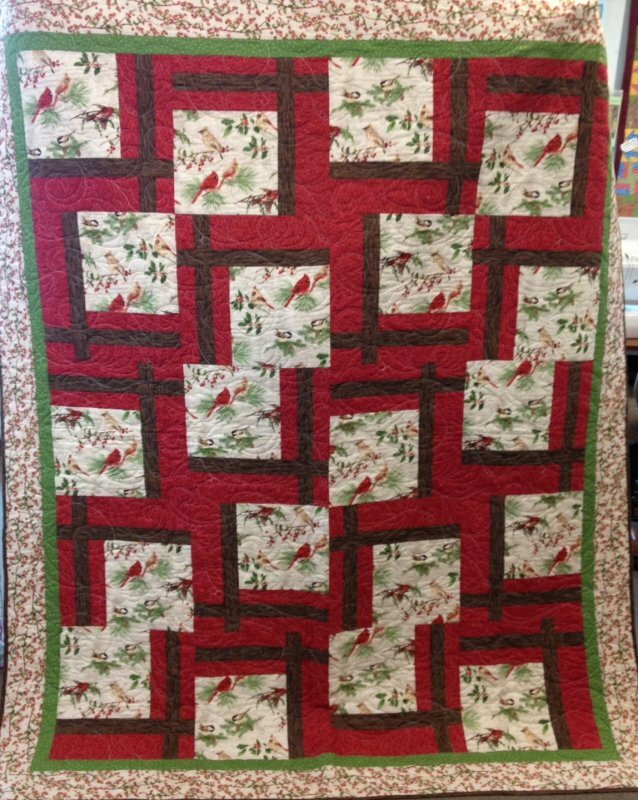 Just 3 or 4 fabrics make a stunning quilt for just about anyone. You choose the focus print, feminine & frilly, juvenile, manly... works for all! 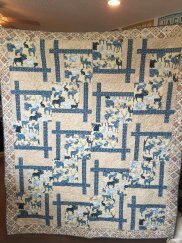 A great fast quilt with lots of pizazz! Price is class fee only. Fabric and supplies purchased separately.